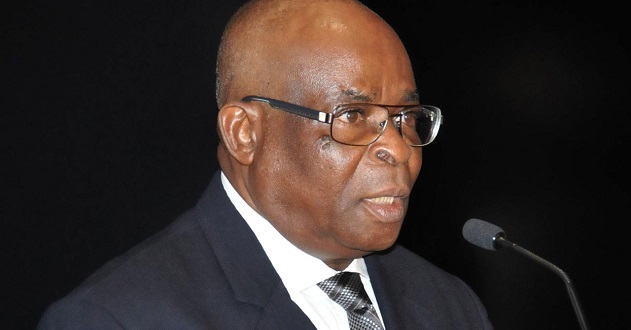 The Code of Conduct Tribunal (CCT) has adjourned the trial of the Chief Justice of Nigeria (CJN) Walter Onnoghen till Tuesday, January 222, 2019. The defence team led by Chief Wole Olanipekun (SAN), questioned the CCT on the jurisdiction to hear the case. 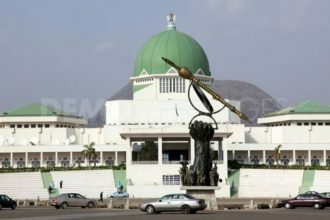 Others representing the CJN included Olanipekun, Chief Kanu Agabi, Chief Chris Uche, Chief Adegboyega Awomolo, Mrs. Victoria Agabi, Sebastine Hon, Chukwuma-Machukwu Ume, Kehinde Ogunwumiju, Garba Tetengi A.T Kehinde, and Effiong Offiong. While his lawyers were present, the defendant himself failed to turn up to the proceedings and the members of the Danladi Umar-led three man tribunal had no choice but to adjourn the case. After deliberations, the case was adjourned to January 22. 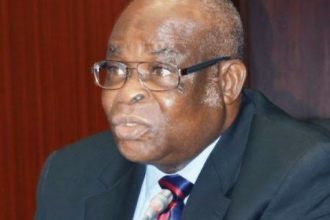 The suspended Chief Justice of Nigeria, Walter Onnoghen resigns.